The last time I met folks from Twitter was around 8-9 years ago. 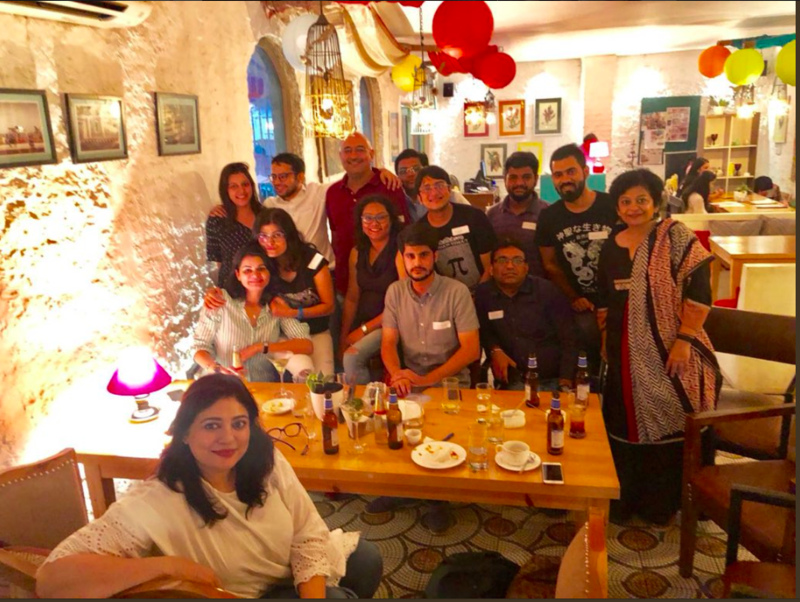 After a long gap the so called “Tweetup” happened again when a bunch of Twitter users met at a quaint restro-bar ‘Chateau De Pondicherry’, in Delhi on Saturday, 8th September. 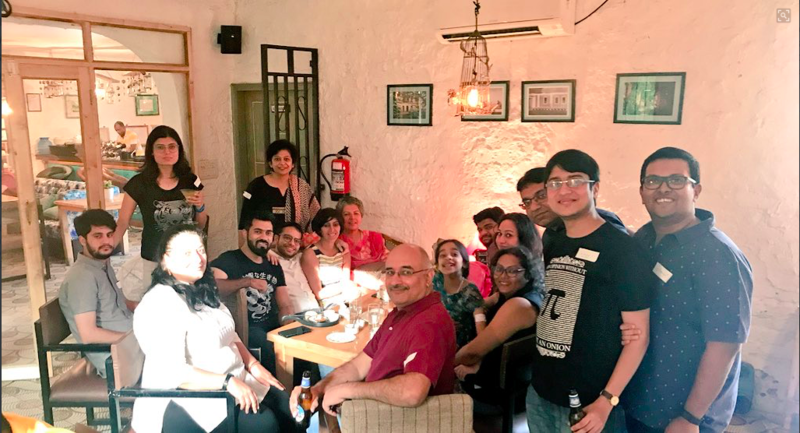 The idea behind having a ‘Tweetup – Twitter User Meetup’ was to meet and get to know people in real that you interact with on Twitter and also to meet some new folks who are also Twitter users. Tweetups were a rage globally in 2007-08 and continued to be popular for a few more years. Back then, power users (and later by companies & social media agencies) used to organise the events and promote them heavily online. Since Twitter was also gaining attention among media folks , such events also used to get coverage in Print media which further helped spread the word on Twitter. It’s always great to meet folks you’ve only interacted with online, in person and make friends. The fact that such events are organised organically by the community is fascinating. User Communities are a powerful force. 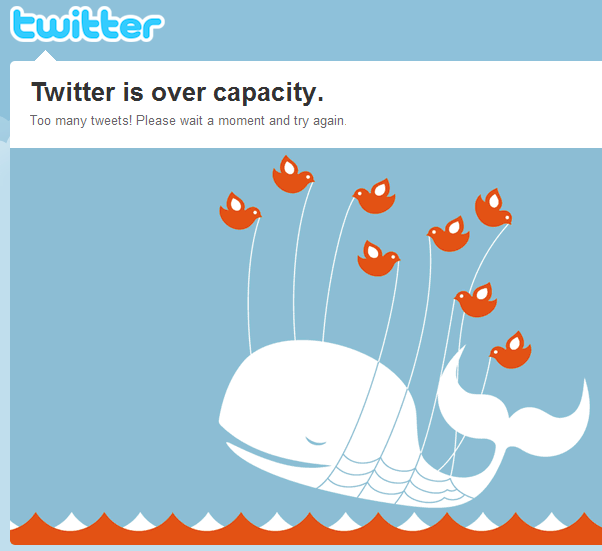 In case of Twitter, one can argue that it’s because of users love for the platform and the powerful connections/networks that user built on it that Twitter could survive the 2007-2008 ‘fail whale’ days. 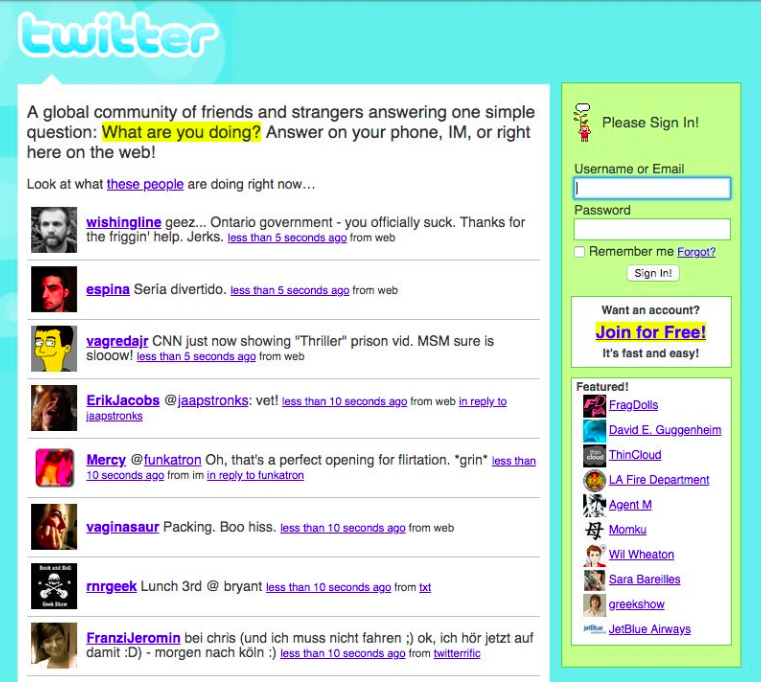 On a closing note, Twitter has been one of my favourite products on the web. I’ve met some really nice people via Twitter, made great friends and have learned a lot of interesting stuff. This entry was posted in events, kwippy, social media, twitter on September 9, 2018 by mayank.